Manto is a 2018 biographical Indian drama film about the famous Urdu writer “Saadat Hasan Manto”, And this Biography is written and directed by Nandita Das. This movie casting Actor Nawazuddin Siddiqui is in the role of Pakistani Urdu writer, author Saadat Hasan Manto with the character of pure Indo-Pakistani. In the movie, Tahir Raj Bhasin plays the role of 1940’s Bollywood superstar that is Shyam Chadda. 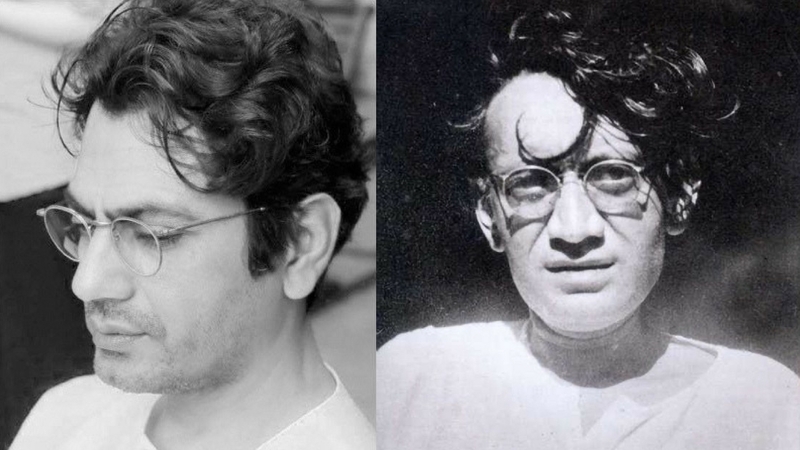 Shyam Chadda was Manto’s friend, a confident person, and inspiration for Manto’s. Rasika Dugal plays the role of Manto’s wife, that named Safia. Manto movie is based on the 1940’s post-Independence period of India. The movie poster was revealed at the Cannes Film Festival in 2017. Nandita Das the director of this film, starring Nawazuddin in the main role named Manto, and decided to be released on the 13th May 2018 in Cannes Film Festival and fixed to be released in Indian cinemas on 21 September 2018. This movie has multiple production companies such as HP Studios, Filmstoc, and Viacom 18 Motion Pictures. Bombay 1946: Its the Era of where the Indian struggle for freedom against the British Empire and the forewarning by the British Govt. that India has been partitioned, at that time, a well-established short story writer Sadaat Hasan Manto works in the glittering world of the Bombay film industry as a scriptwriter. 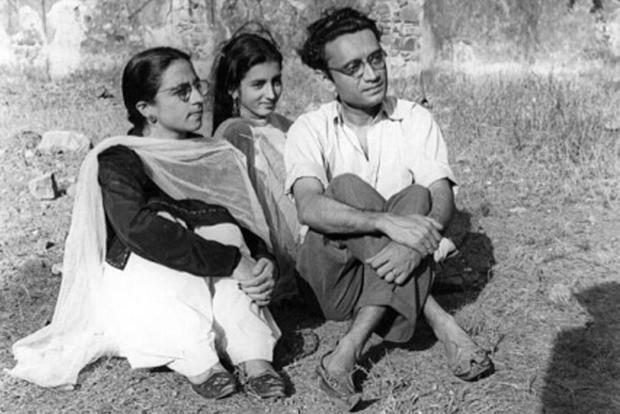 Although Manto has a strong relationship with the many Progressive Writers’ Association, many of its members are his close friends, including the famous writer of that era, Ismat Chughtai. They both are respected in their work and knowledge. Manto has many close admirers and friends in the Bombay film industry. The one of the closest is Shyam Chadda, a charming face actor and Ashok Kumar, a famous actor, director, and producer. But, his biggest supporter and the Piller, a strength of his life is a wife, Safia a supportive and a perfect life partner for him. Soon after this, India has called to be an independent country on 15 August 1947 and the new nation is born called Pakistan. Later, Safia leaves for Lahore Pakistan to attend her sister’s Marriage. Manto ignores the Hindu-Muslim tensions, and he decides to stay alive in his beloved city of Bombay India. One day, Shyam Chadda, on hearing that his family was forced to leave Pakistan because of a Muslim mob attack, tells Manto in anger: I could have even killed you. By this line that Shyam Chadda said Manto suddenly becomes an unconscious person and forget about the whole likely his famous and religious identity and the writing, poetry skills. He impulsively makes the unordinary decision of moving to Pakistan. Lahore, 1948: In the Lahore as he start struggle to come to terms with his new reality of his life, he turns up into a state of regular drunkenness. Though Safia is stand behind him like pillar and continue her effort to make him out of this, their marriage begins to feel the strain. . His falling health and more diseases makes him in poor condition. He is Unable to see his family suffer any longer, Then, at last he finally admits himself in Lahore Mental Hospital. The last one being most popular and famous story of Manto’s life – Toba Tek Singh. Manto story begins with, “ 2 or 3 years after Partition of India and Pakistan, it lies that the governments of India and Pakistan to exchange the ill person’s (Lunatic) like they had exchanged their criminals. The Ill Muslim person’s (lunatic) in Pakistan were sent to Indian’s mental hospital (Asylum) and the Hindu and Sikh Ill person’s were handed over to the Indian’s mental hospital’s (Asylum). The Manto’s health is also just like that and he is not suffered anymore and died at the short age of 42. The filming of this movie is really shown like a true story of Manto’s life. For this, continuity of shooting the movie is for the 41 Days before reaching its endpoint in July 2017 by the whole Production Team. It was selected to be released in the 2018 Cannes Film Festival on 13th May 2018. The Production Team decided to Release the official teaser of the film on 12 May 2018. 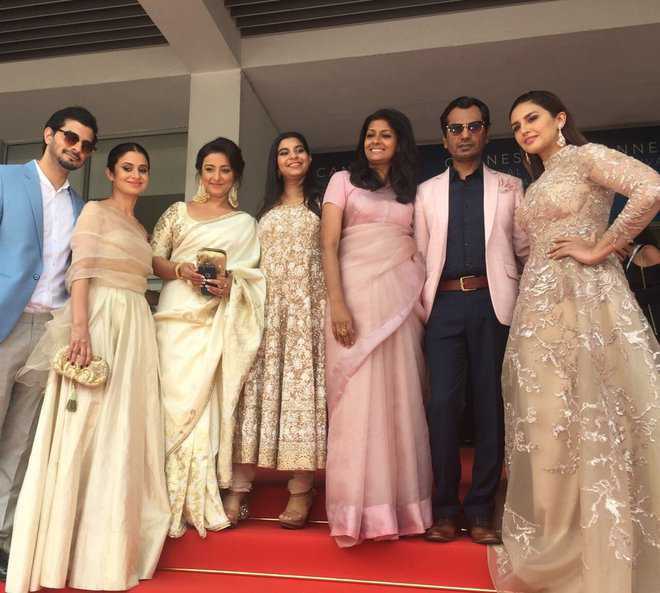 The trailer of the film was released on 14 August 2018. And the Release of the film is on 13th may 2018 in Cannes, 21st September in India. The Review Meter of the Rotten Tomatoes gives this film a rating of 67% out of 100. This movie touches the heart of the Audience and again the appreciable work of the Nawazuddin Siddiqui and the whole casting Team.